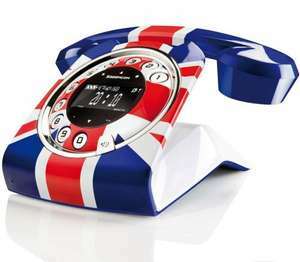 Does it have rule Britannia as a ring tone? did someone say "stylish" WTF ???? No idea to be honest, I've just literally ordered it. So excited as I nearly bought it from JL, glad I waited. I'm so computer illiterate I'm hoping I'll be able to work it when it arrives! 'Style' is something you know nothing about Ray 'trolling' is - move on.